You are here: Home / Sourcing New Suppliers / How to find a suitable Chinese supplier? More art than science. How to find a suitable Chinese supplier? More art than science. 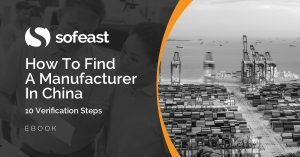 How to find a suitable Chinese supplier is a process consisting of several steps, one of which is often an audit of the manufacturing facilities. But how to audit a factory? Some buyers tour the plants themselves, while others delegate this job to a third-party QC firm. Now, a few words of caution about audits. Some importers rely disproportionately on factory audits since they look scientific (a score is generally given to each candidate). But it is not a good idea. My point is that the findings of factory audits might push you in the arms of a Chinese supplier that is not suitable for your company. Their growth has forced them to move away from the “family business” model and to hire some professional managers. 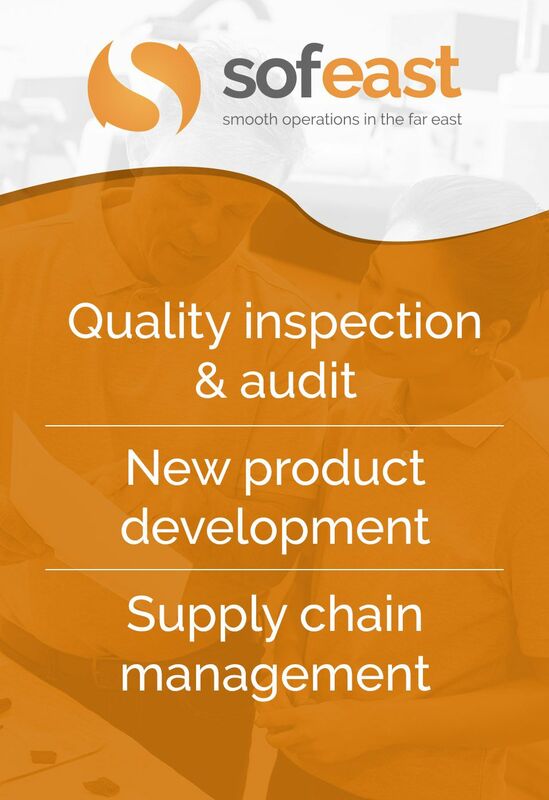 They often work with large buyers who have encouraged them to reorganize according to standards such as ISO 9001… Upon which are based most factory audit checklists. No wonder they get better evaluations! But is it always a good idea to purchase from a very large Chinese factory? I don’t think so. If your orders take up only 1% of the factory’s capacity, you will always be the last priority. You will suffer delays as soon as another customer pushes for faster delivery. Even if you are honest about your volumes, they will not say no. They want your business. But don’t think you will have any weight. By the way, some Chinese suppliers grow very, very fast. You might represent 15% of their work one year, and only 5% three years after. Do they handle new product developments, or can they only copy a sample? This will impact what kind of product you can have them produce. Are they organized to purchase the materials? In the apparel industry, for example, many workshops sell under CMT terms and are not used to managing the complexity of all the fabrics and accessories needed for production. Do they usually pack their goods themselves and organize shipments? Some Japanese importers don’t let the factories deal with this since they prefer to check 100% of the products in a third-party warehouse before packing. Importers should try to avoid their suppliers’ busiest production time. Timing pressure leads to poor quality and frequent delays. For example, if you buy grills all year long, make sure you don’t place orders in a factory that produces barbecues 5 months a year and then closes the rest of the time. Large manufacturers tend to be better at protecting their client’s IP. But, on the other hand, they might already be present on your market (i.e. they sell to some of your competitors who see your developments when they visit the production lines or the showroom). So it is a good idea to ask questions about the factory’s direct and indirect customers, but it is not enough. You should also spend a little time asking questions about samples in the showroom. You will see if the managers are eager to sell other importers’ designs to you. 5. Focus on high volume or high quality? A factory is not capable of producing some low-cost goods for some buyers, and some high-quality products for other customers. It would create lots of confusion and hidden costs. So they have to focus on one strategy. This is an extremely important piece of information, and unfortunately, most audit reports do not include it. 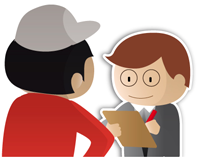 Third-party auditors generally don’t have in-depth experience in the production of your product. They have no clue if the machinery is adapted to your production, if the operators are precise enough for your quality expectations, or if your standard is different from that of the factory’s current customers. Everything I wrote above is about the factory. But finding a suitable Chinese supplier also involves some questions about the nature of the supplier company. Is it a trading company? Is it a manufacturer? Different importers have different preferences because of their own past experiences. Once again, art more than a science. Do you agree with my points here about finding suitable Chinese suppliers? Let me know by leaving a comment. Little bit long article …. In my opinion, getting a “suitable”client is a lucky more than actual power of the fty. You know nowadays client are very troublesome, they have too much require but not willing to paying more. How mean they are! Thanks Fred. It’s good to have the view from the supplier side. You mentioned that a factory cannot produce both – low-quality items and high-quality items because it will cause confusion and have hidden costs for manufacturer. This is opposite to what I have read from material of experienced importer. He was talking about price difference between low and high-quality and how the difference itself is negligible that it’s better to have added cost to get acceptable quality. He said how he saw 2 conveyors running in one of China factories he visited and one had low-quality items made while another had high-quality items made. Well, sometimes it does happen. For example in some Foxconn factories — you have the lines for Apple and other high-requirements customers, and you have the other lines at a much lower quality level. But those high-requirements customers usually come and spend time themselves improving their lines. When it comes to the general population of factories, I stand by what I wrote. That’s why Skinners wrote about the advantages of “focused factories”, and Womack & Jones praise “value streams”. Have you observed some of this first-hand?